It is a popular annual family event that offers an affordable, safe, and wholesome environment for adults and children of all ages. This parish and community festival is one of our largest fund-raisers of the year in support of Sacred Heart Catholic Church. 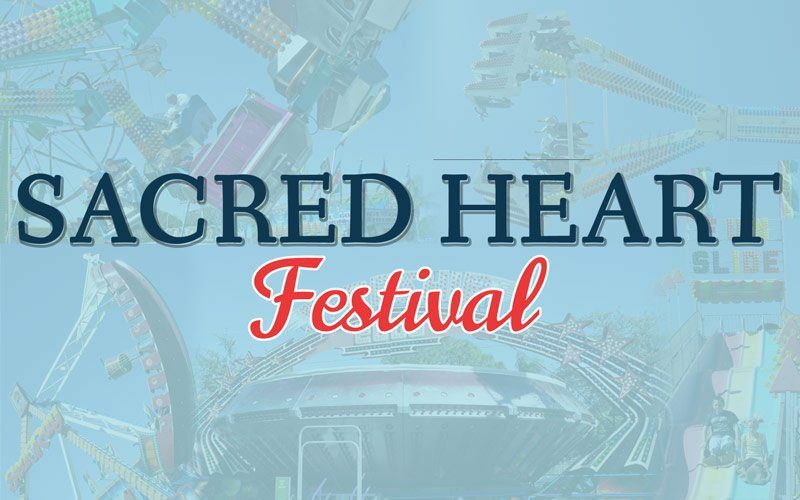 Sacred Heart Festival is a fun time for all, with festivals in October (Fall) and April (Spring) you will always have a good time with good food and entertainment. Always Free admission, free parking, and free Entertainment! 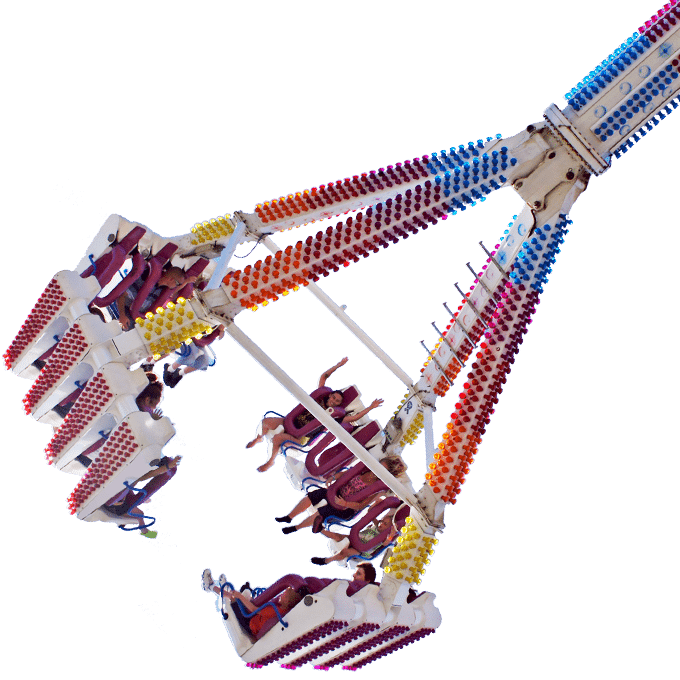 Rides provided by Myers International Midways with a variety of kiddie rides, standard rides and spectacular rides. We also have a variety of games for the kids, try your luck, duck pond, can toss and many more. As for food there is a large variety, Smoked Mullet, Turkey Legs, Chicago Beef, Fried Onion Blossom, Zeppoli, Burgers, Hot Dogs, Fries, Chicken Nuggets and many more outside foods. Purchase the amusement ride tickets before festival and save! Tickets and armbands available at the ticket booth during Festival Hours. if purchased in advance prior to festival. that would like to see their grandchildren enjoy the rides. Register early for your space at the 2019 Festival. Please click on the following links to download the respective form, field it out and return it to the address on the forms. *Space in limited , submit your form today to reserve your space!